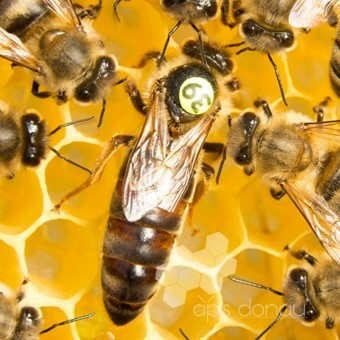 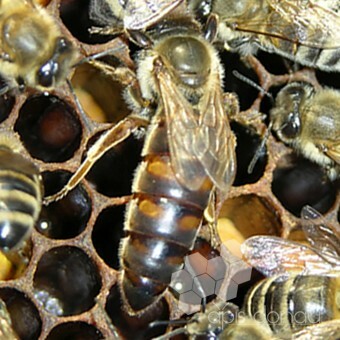 As it is well known, to obtain good productions, we have as first condition the health of our bees. 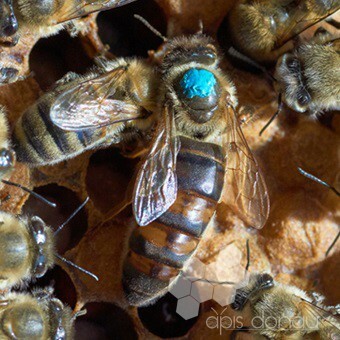 No matter if they are bee colonies for sale or our own production colonies, we always make sure that all treatment are made in time. 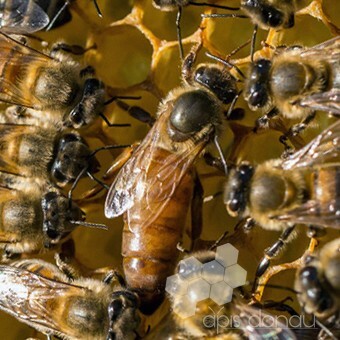 To maintain the colony strong, the queen must conduct its activity in an environment zero from illnesses or other impediments that might diminish its qualities, therefore, we do our best to produce healthy and good quality queens.